The home decor and furnishings market is highly concentrated, making the competition that much more fierce. Experts estimate that the global homewares industry will eclipse $180M in the coming years, of which 50 of the largest businesses account for 80% of market revenue—needless to say, every transaction matters. As consumers are becoming less likely to spend their time in brick-and-mortar showrooms, home decor retailers are embracing new ways to promote their offerings: mockups created with augmented reality technology, specially curated collections, bespoke recommendations, and painless shipping and returns. It’s critical for home decor brands to stay top of mind with consumers—most people simply don’t redesign their homes or upgrade their furniture on a regular cadence. Unfortunately, reliance on a single channel like direct mail will only take you so far in the eyes of the cross-channel consumer; today’s shoppers live online and it’s up to brands to redefine the customer experience—look no further than Wayfair’s success as an example. Customer engagement is the common denominator in today’s formula for retail success. The home decor businesses that effectively and meaningfully personalize their messaging will find themselves atop that list of 50. 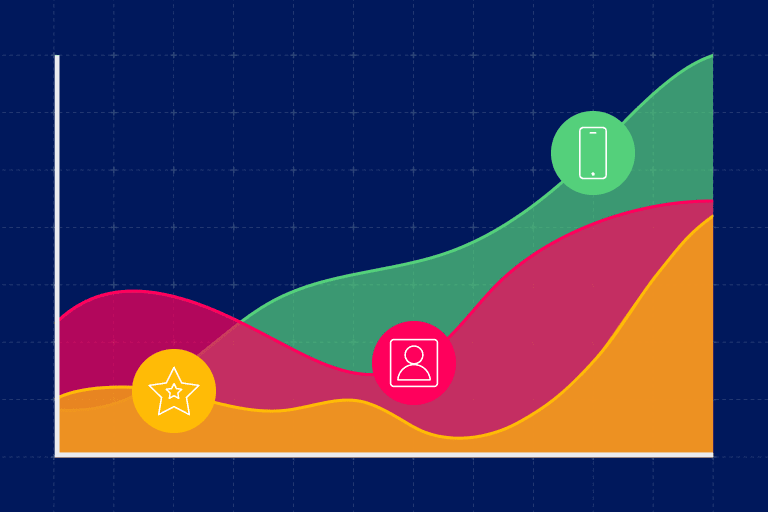 In our latest User Engagement Teardown, we analyzed the cross-channel outreach strategies of select leaders in home decor: Bed Bath & Beyond, RH, Wayfair, and Williams Sonoma. To see how these companies help consumers channel their inner interior decorator, we subscribed to each retailer’s communications for two weeks during Black Friday and Cyber Monday—a peak season for decor inspiration. During our research, we registered for an account on each site and increased our level of activity. We completed our profiles, downloaded their mobile apps, browsed promotional deals and abandoned our shopping carts. 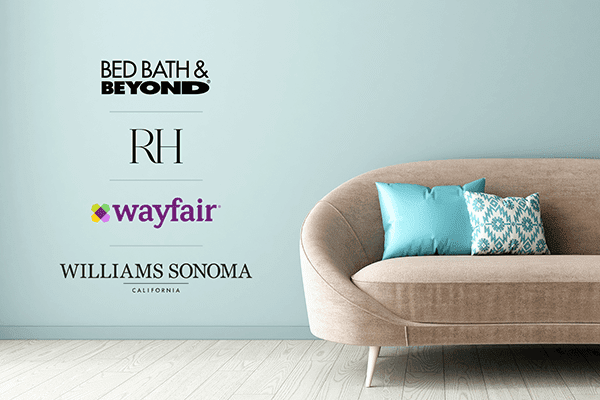 Note: Bed Bath & Beyond, RH, Wayfair, and Williams Sonoma are not Iterable customers. 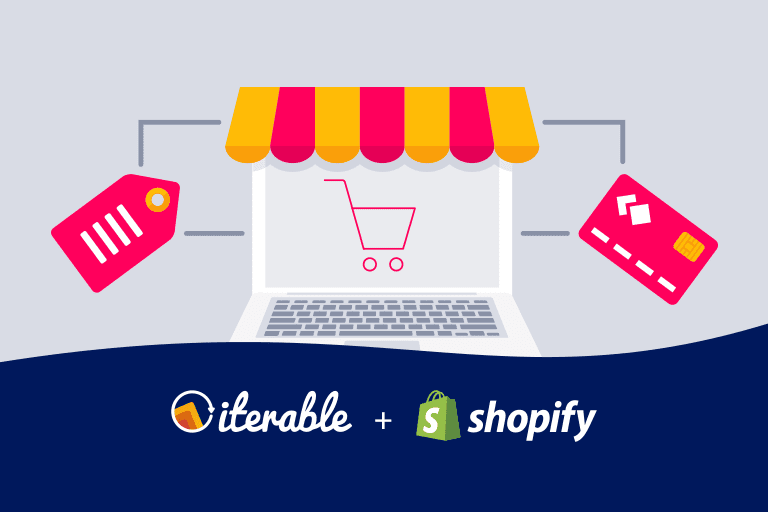 Iterable's integration with Shopify enables e-commerce businesses of all sizes to automate personalized marketing campaigns based on shopping behavior.